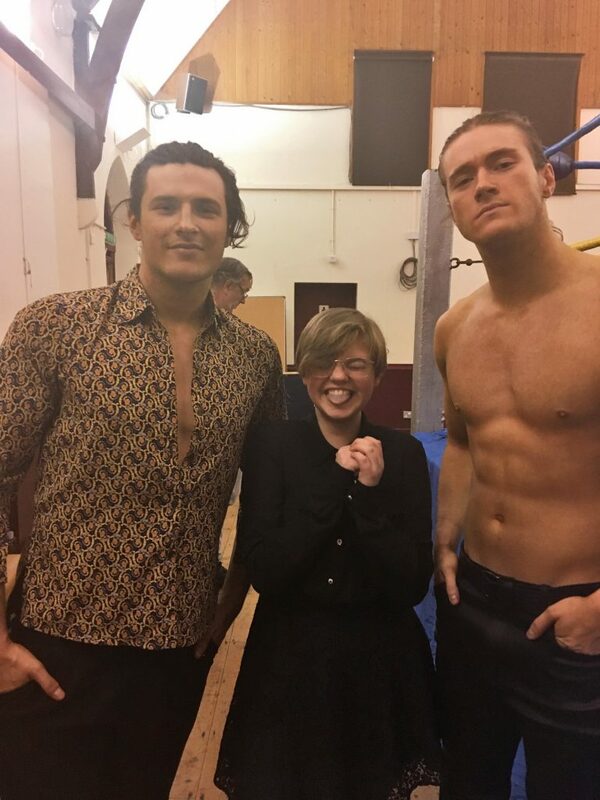 Wrestling came to Rye, courtesy to Rumble Wrestling Promotions. The event was held at Rye Community Centre, Conduit hill on Saturday, April 6. 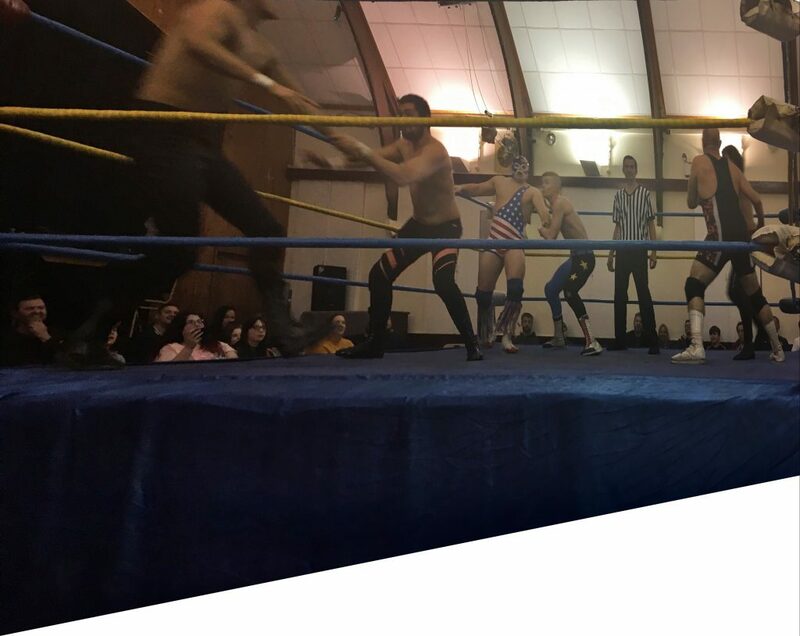 Over 50 people attended this action packed night, full of enthusiasm to watch the 6 wrestlers: Syd Manelli, David Francisco, James Mason, Lewis Howley, Sammy Smooth and Mr U.S.A. The first half of the night started off with 3 singles matches one of which was a championship match. The first match featured outspoken American Mr USA against popular Londoner James Mason. Mr USA instantly grabbed the microphone to abuse the audience on his arrival to the ring. The match went backwards and forwards before Mr USA took control and eventually pinned James Mason shoulders to the mat for the 3 count. The 2nd match featured controversial Mr Sammy Smooth versus Portuguese star David Francisco. This match could have gone either way but after a see-saw bout David Francisco came out the winner. The last match before the interval was for the Rumble Championship and featured New Rumble champion Syd Manelli against Star of channel 4’s First Dates, Lewis Howley. Howley came down to the ring first with shouts from the crowd of “she walked out” after his date on First Dates walked out on him. The match was an interesting encounter until Manelli accidentally collided with the referee. Manelli then went for the pin down not realising that referee was knocked out on the floor. He tried to revive him which gave Howley the chance to spray ‘deodorant’ into his opponents eyes, then he pinned Manelli just as the referee regained consciousness. 1,2,3 and new champion was Lewis Howley. It was the first time this writer has been to a wrestling match and it was great entertainment. There was plenty of vocal participation by the audience and, with friends Dan (a former Rye News reporter) and Donna Lake,it was impossible not to join in with the chants of “she walked out” and calling the teams “ballerinas without their tutus” and other insults – all part of the fun. The next one of these wrestling matches is in October so keep a look out for dates.